This funky rectangular shaped tote bag is something which every woman should own. Not only is it pretty and adds style to anyone’s personality but Read More..it also helps to carry several stuffs easily. 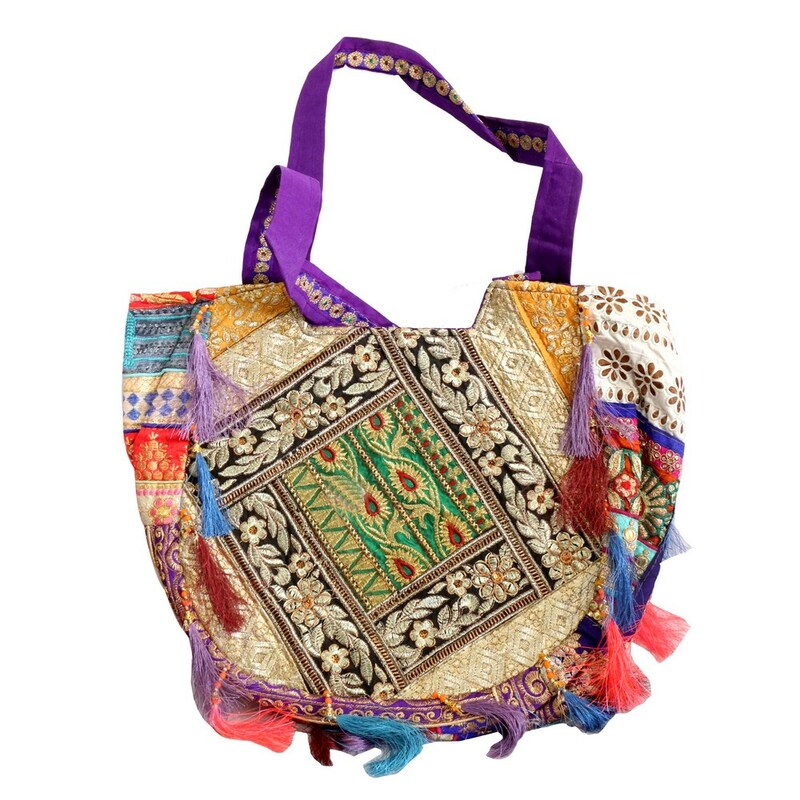 The soft purple hue with patches of other colour makes this bag quite attractive Show Less..